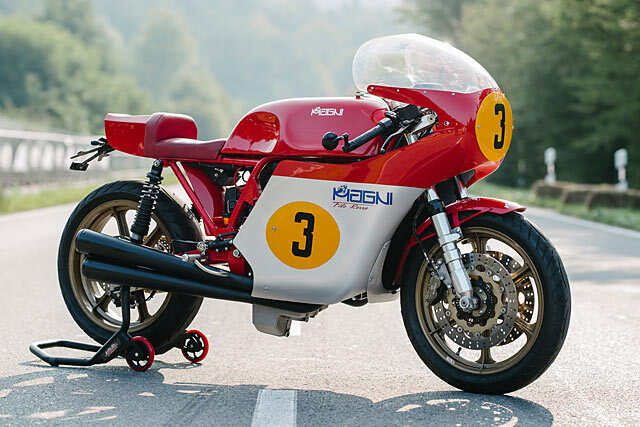 To understand the significance of this build and the legacy behind Magni you need to look at the history of its founder, Arturo Magni. 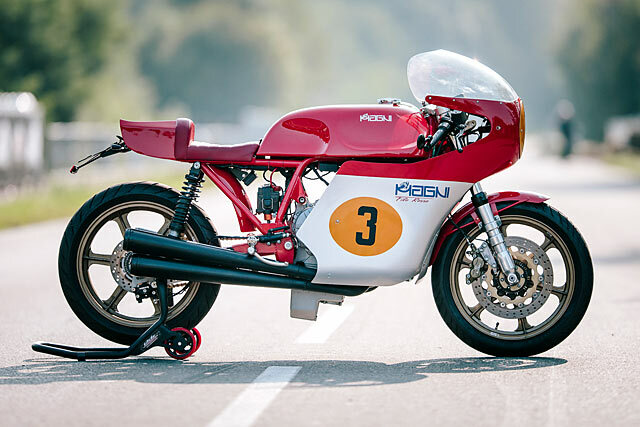 For years he’d been the team manager at MV Agusta and under his tutelage managed to chalk up an astonishing array of world titles throughout the 1960’s and 70’s. 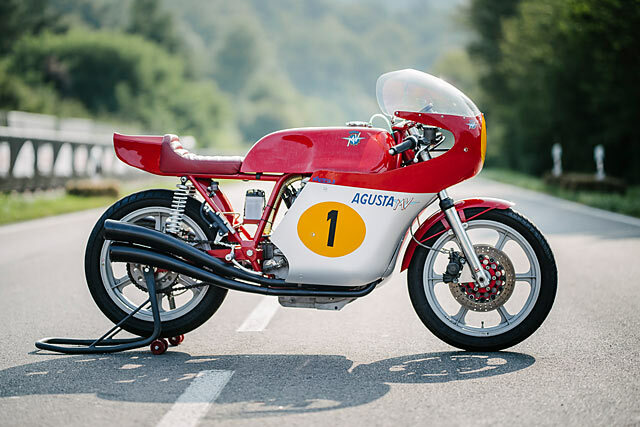 The softly spoken, focused and thoroughly un-Italian seeming Arturo had an incredible impact on chassis and engine design for MV Agusta that helped propel Giacomo Agostini and later, Phil Read (and many notable others) to a slew of competition victories. 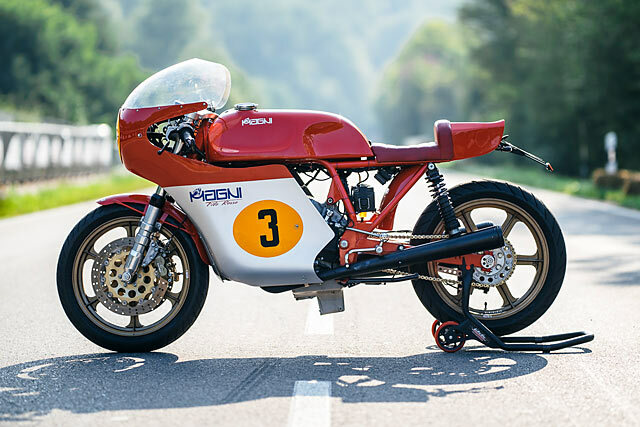 The tight-lipped, level-headed Arturo left MV after they left racing in 1976 and formed his own company, Magni. 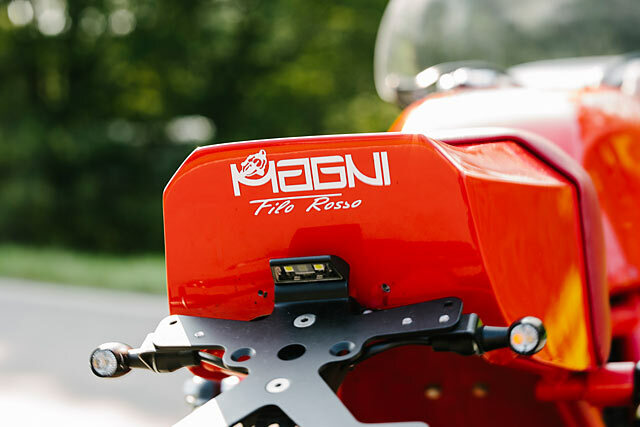 Magni became a performance-oriented boutique bike shop that gained obsessive fans throughout the world. 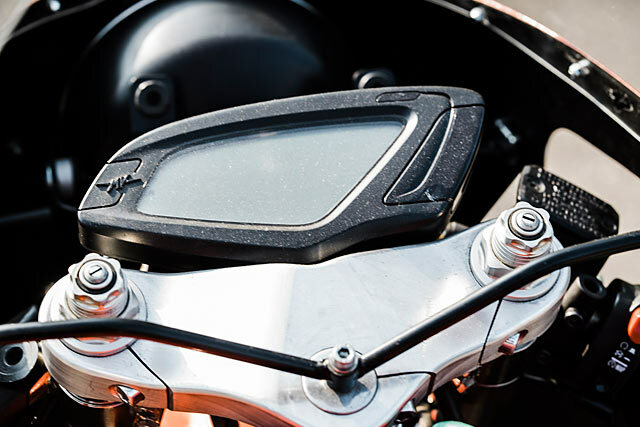 They designed exceptional frames built to hold whatever engine that Arturo held in high esteem – whether it be a big block Moto Guzzi, a torquey R-series BMW, or a four cylinder Honda or Suzuki. In 2015 Arturo passed away, heading off to the great workshop in the sky to give Jesus some pointers on frame design. The reins passed to his sons, chiefly Giovanni, who had worked under his guidance for many years. The ultimate seal of approval? 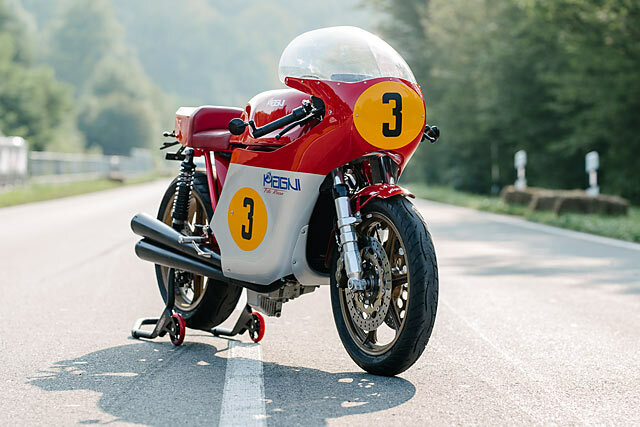 The first build done without the supervision of their father was crafted around an inline four, designed as a homage to the classic bikes that their father worked towards in the 1960’s. 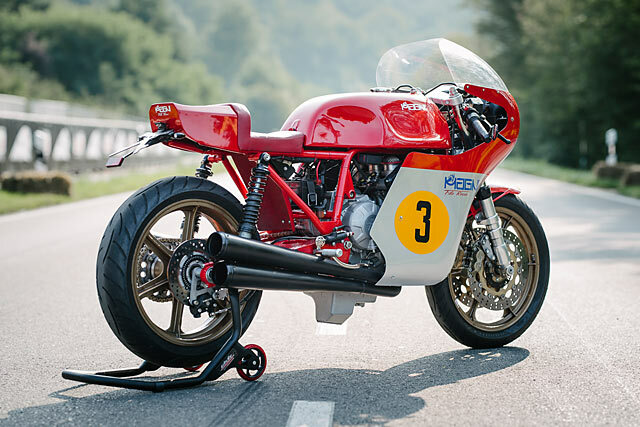 But MV Agusta fans weren’t too pleased. How could someone build an inline four, and claim it’s a tribute to one of the most quintessential triples of all time? 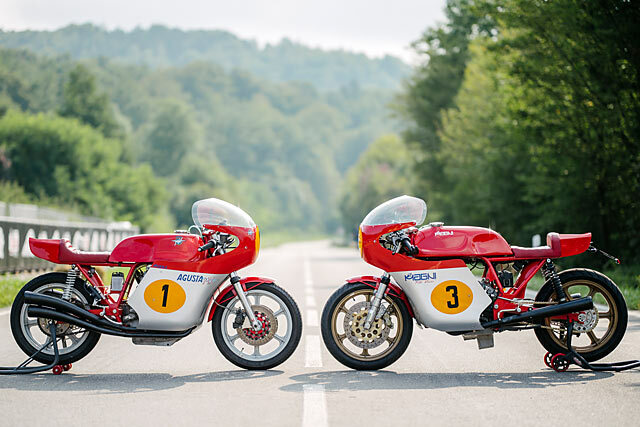 “We chose the MV Brutale 800cc 3 cylinder engine because it represents the history of my father”. That record included 75 world championships across all classes and 37 rider titles. “We wanted to produce a bike that appears old and original but with a completely new engine and with a modern frame and suspension”. 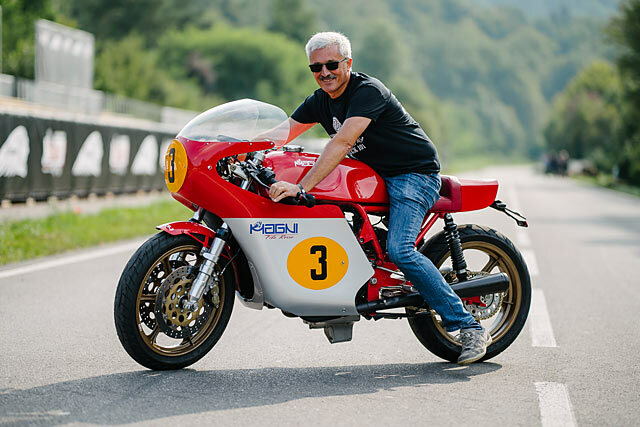 ‘We wanted to produce a bike that appears old and original but with a completely new engine and with a modern frame and suspension,’ Giovanni says. To that end the frame and bodywork was completely designed in-house, drawing heavily from his father’s designs laid down years before. Over a year’s worth of R&D went into getting the geometry and suspension components spot on. 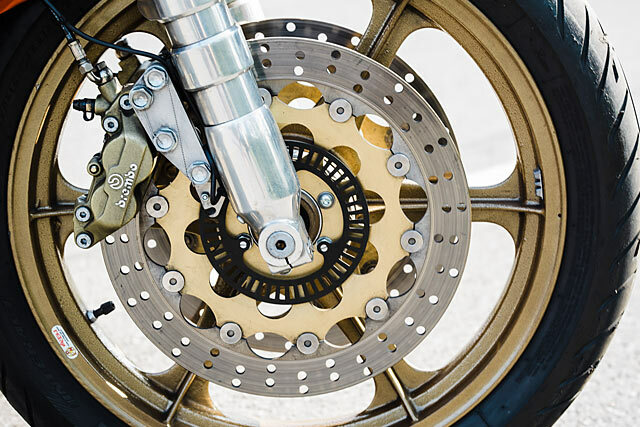 The trickiest thing for the shop to overcome was something Arturo never had to tackle – hiding the racer’s plethora of wires, sensors and connectors that come with a newly manufactured, electronically-governed engine like the Brutale’s. ‘We had to find a place for the ECU. We also had to hide the fuel pump in the tank and all the electrical wiring so we don’t disturb the final look of the bike’. To that end, the team simply didn’t fit the ABS and traction control sensors present on the donor Agusta. The end result of all this is a racer that has everything I’d ever want. It’s got historical provenance, it’s got a great big honking personality-driven engine neatly placed into a frame that’ll handle like all hell. And it looks absolutely exceptional. 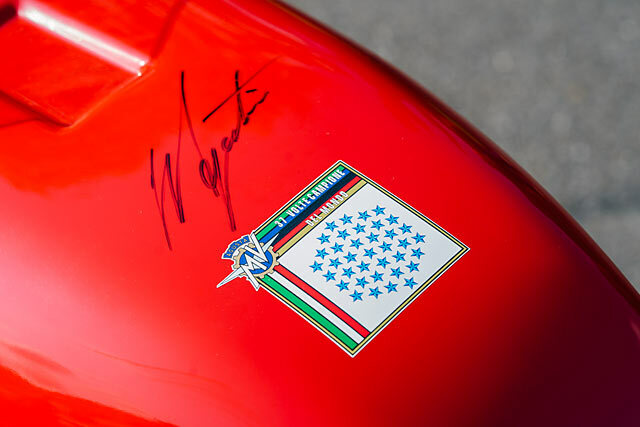 A fitting tribute to Arturo, and a worthy bike to carry the proud name Magni.